Impeccable playing and singing. The second set with Molly Tuttle and John Maliander was a treat! I plan to see them any time I possibly can! All excellent. Great entertainment from both the opening act, then JR & all the Birds! 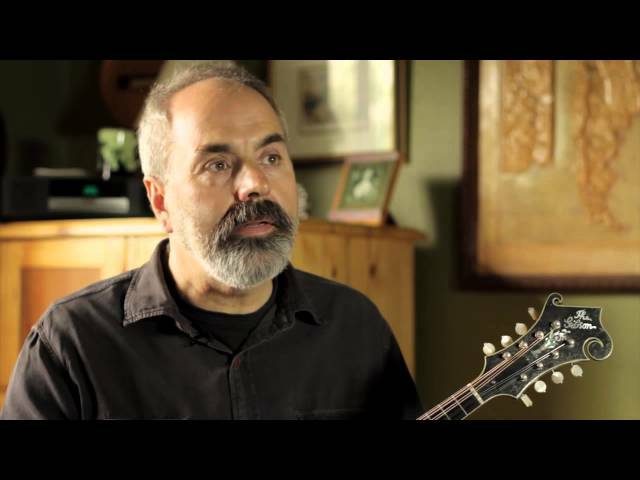 As one of the acoustic world’s top-ranked mandolin players and composers, veteran artist John Reischman is renowned for his exquisite taste, tone and impeccable musicianship. 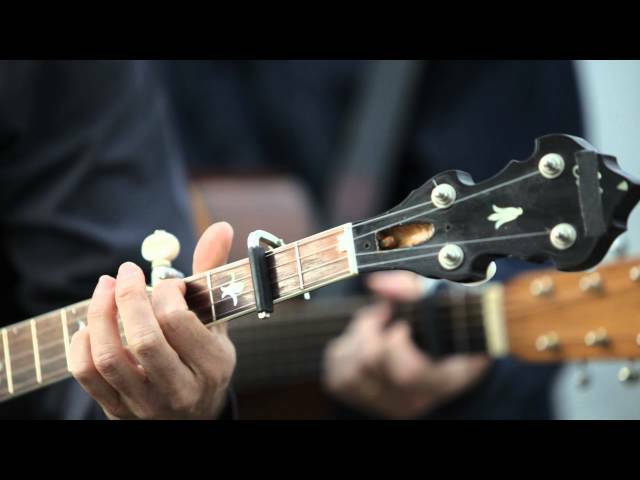 His mastery of the instrument is showcased today in the powerful bluegrass band John Reischman and the Jaybirds, and his Latin/jazz instrumental duo with highly-regarded acoustic guitar stylist John Miller.